An enormous prison brawl involving 400 inmates broke out today at the Whetstone Unit of Arizona State Prison Complex in Tucson. The riot involved 300 white and Mexican inmates fighting against 100 Africa-American prisoners and started around 9.45 a.m. in the unit which houses 1,250. At least 17 inmates were injured during the free-for-all and two prison staffers suffered minor injuries – The extent of the inmates’ injuries wasn’t immediately available. Following the outbreak of violence, guards swiftly put the Whetstone Unit under lockdown while an investigation was started into how such a huge loss of prisoner control occurred. 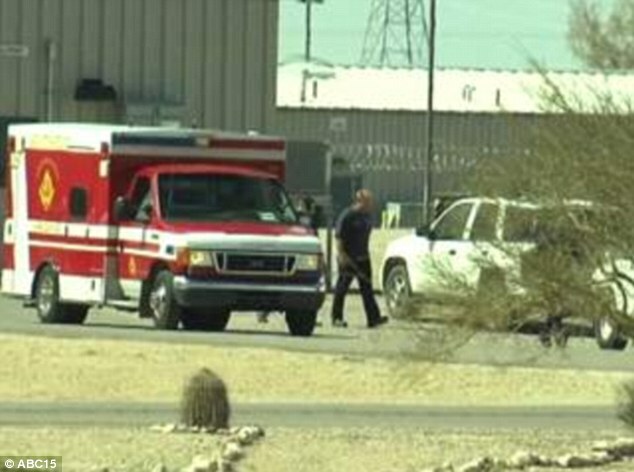 Ambulances were called to the Arizona state prison to take the inmates to a local hospital while the two employees were treated for minor injuries. 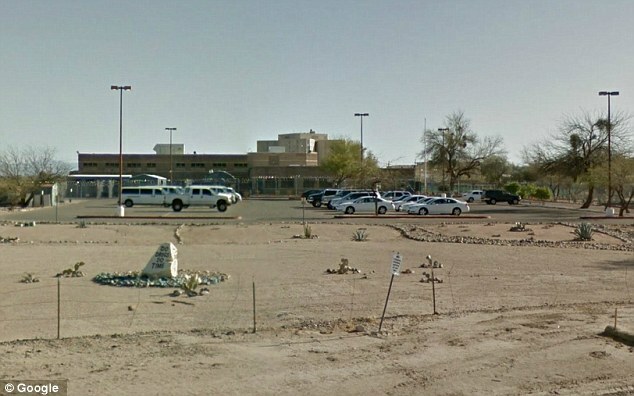 Another fight between 200 inmates started in the Santa Rita Unit of the same prison in September, according to a report by Domenico Nicosia for The Arizona Republic. On that occasion, Lamoreaux said that the fight was under control within half an hour. Two prison officers as well as 11 inmates had to be hospitalized as a result of their injuries. Racial tensions in Arizona prisons are thought to be one of the main contributing factors to the brawl that began today. The Maricopa Country Sheriff Joe Arpaio last year was asked about the practice of racial profiling in the state by U.S. District Judge G. Murray Snow. 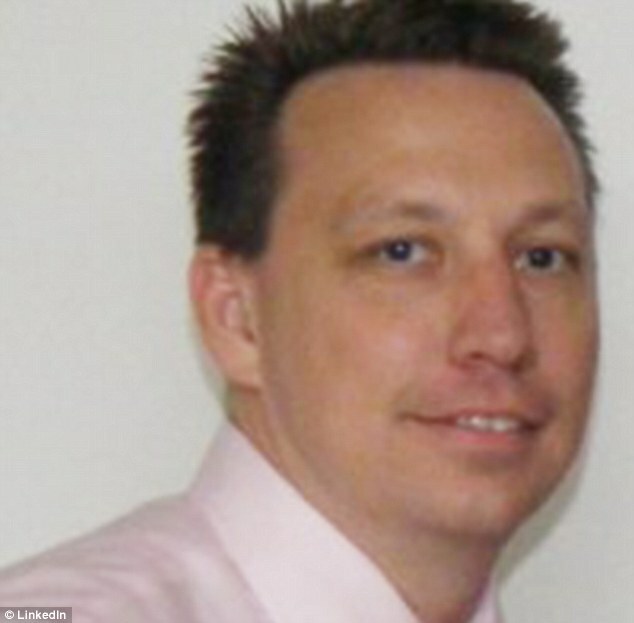 He denied that Mexican-Americans and Mexican immigrants were being stopped because of such profiling. Ryanne Costello brought her six- year-old to see his dad at the state prison – but couldn’t because of the prison lockdown.